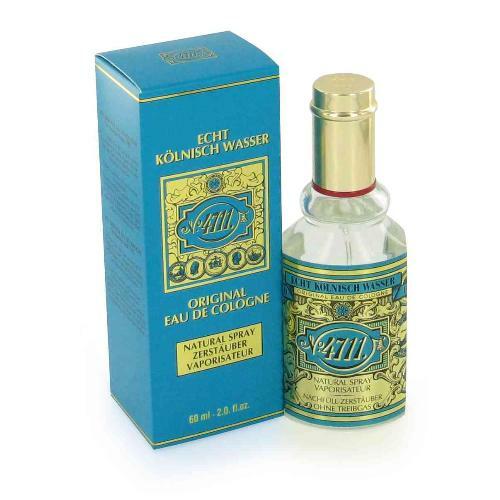 4711 by Muelhens 10 oz / 300 ml Eau de cologne for men and women. 4711 is classified as a refined, fruity fragrance. 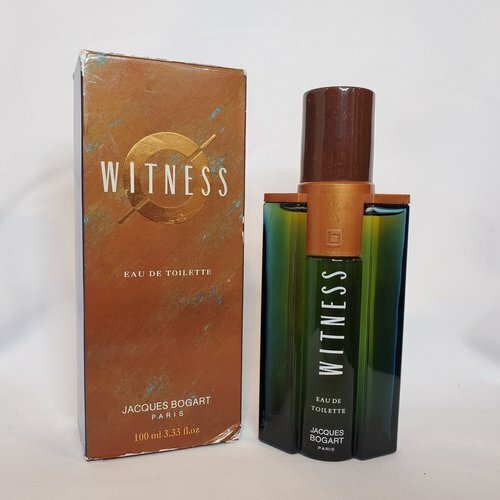 This unisex scent possesses a blend of citrus oils lemon & orange, light floral rose, and sandalwood oil. It is recommended for daytime wear. Notify me when "4711 by Muelhens 10 oz EDC for Men & Women" is re-stocked.